WordPress vs Wix… what should you choose? It all depends on your requirements and what the plans are for your business. Wix is ideal for small businesses who plan on staying small and don’t plan on using much digital marketing. 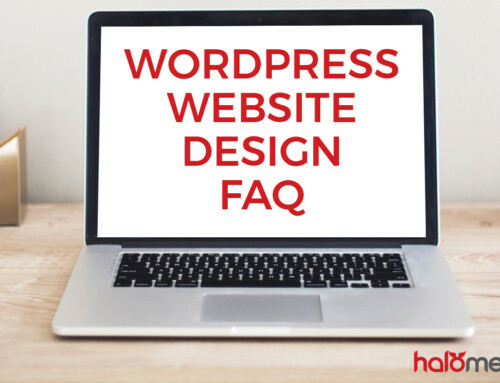 Whilst you can build your own website using Wix, often it is sent to a web design company to design them as it takes time and a knowledge of website hierarchy to make a successful website. User friendly: Very user-friendly and requires very little time to learn. This means that you can easily make changes to your own site. Not technical: Requires no coding knowledge and you don’t need a web developer, you can do it yourself! Self Design: Templates are easy to use and it has an excellent “self-design” feature. Up-to-date: No technical updates are required as Wix keeps it updated for you. No site ownership: You don’t own your website. You are essentially leasing the software and rights to use it from Wix. This means you cannot change from Wix and keep your website – you will need to make a new one. 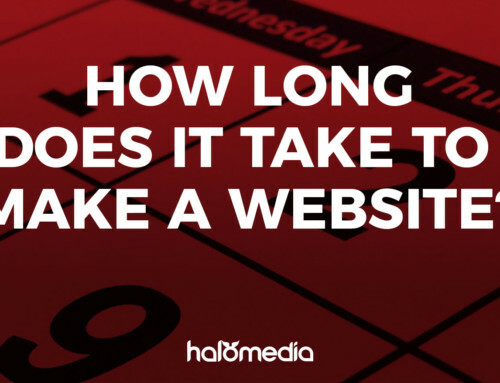 Whilst its highly unlikely, its still possible that if Wix shuts down, you could lose your site. Limited control: You have limited control over what you want. This is more applicable to companies who want custom features. We don’t think this is a problem for smaller businesses though. WordPress is ideal for small to medium sized businesses who want more control over the features they want. It also allows them to own their own website, as the WordPress software is open source. Customisable: Extremely customisable and allows for complete custom development – as a result, we’ll have more control over your website design. Cutting edge: Open source software allows and encourages for development, so it’s continually being improved and up-to-date with industry trends. This means your website is following best practice standards. Variety of options: There is an immense amount of variety for themes and plugins meaning it’s likely you can find what you need without custom code. At the time this article was written, there were over 55,600 plugins in the repository. The benefits of these plugins mean better budget options for your functionality requirements. 3rd party quality: With the scale of themes and plugins out there, quality control is almost impossible. So you may end up with a badly developed plugin. However, if you choose a quality focused web design agency, they will help to select the best options, considering the ratings, support and response time of the developers. 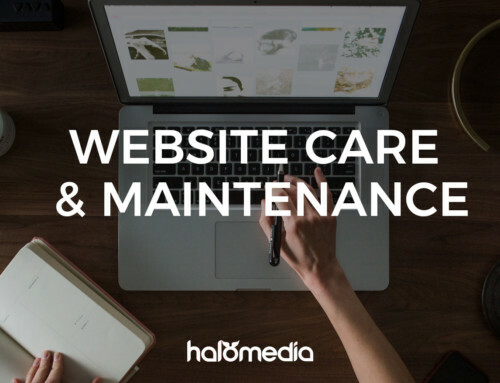 Requires maintenance: The benefit of an up-to-date website are also the downsides – they require regular updating. So where you can save on hosting costs against Wix, you’ll be paying (if not more) to keep your WordPress website updated. If you don’t, you face the threat of your site not working to it’s best. We have a range of affordable website care packages to keep your website running smoothly and bringing you more business! Cybersecurity threats: As WordPress is the main website software, the economy of scale lines it up for being the most hacked software. This increases the need for more cybersecurity, and for regular updates. However, this can be avoided by putting the right measures in place. Chat to Halo Media about our best practice for Cybersecurity to avoid issues. 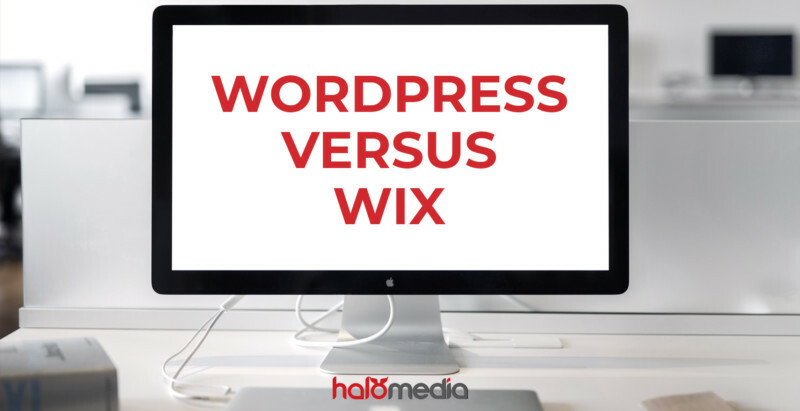 So there you have it, a quick comparison of WordPress vs Wix. Which do we recommend for you? 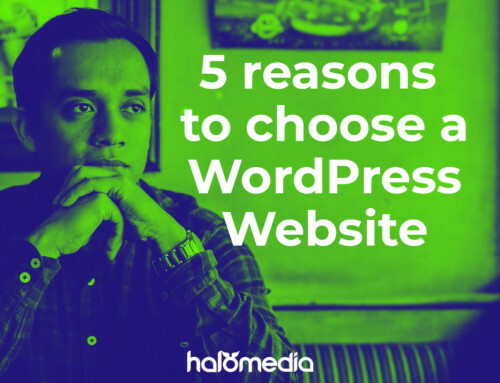 Because the majority of the businesses we work with are medium enterprises, we recommend WordPress. It allows for more customisation, ownership and control which we feel companies serious about their brand and marketing required. Are you looking for a WordPress website to be designed for your company? Or would you like to chat with a Senior Brand Consultant about solutions for your branding and marketing? Then get in touch!